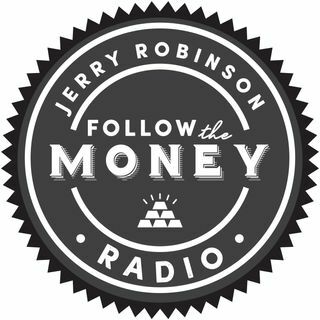 This week, Jerry and Jennifer Robinson explore four innovative industries of the future: Solar energy, Blockchain technology, China internet, and Cannabis/Hemp. All four of these compelling industries are ripe for massive future potential profits -- especially by those who know where to look. Learn how we are playing each of these innovative industries on today's podcast!